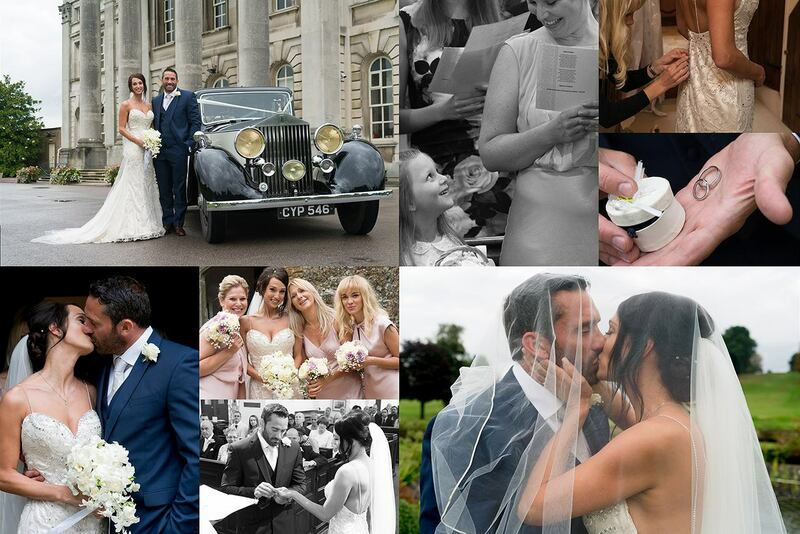 Hi there, we are ConfettiPix... a dedicated team of three specialist wedding photographers. 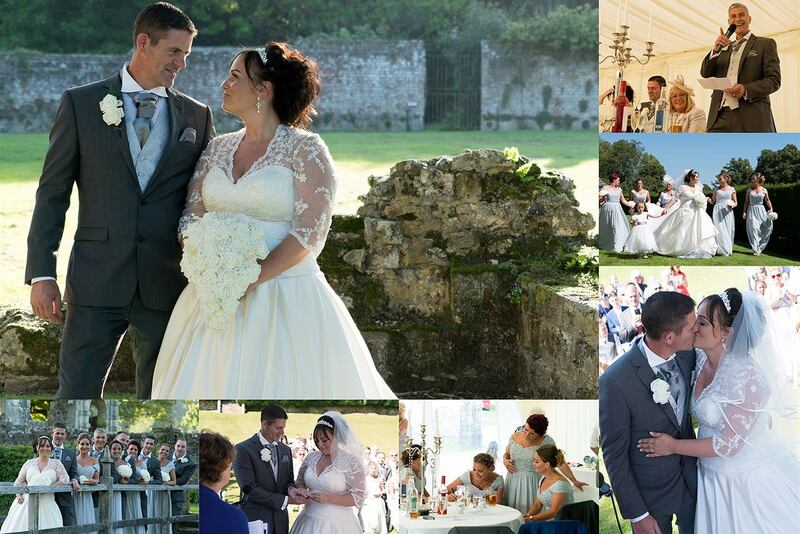 We love photographing weddings and have well over ten years experience. 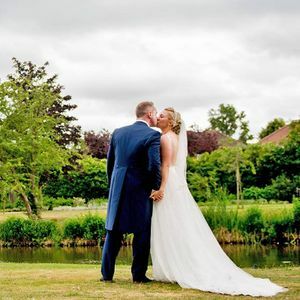 Our style of photography is discreet relaxed and informal, which we believe will best capture the excitement, the romance and the joy of your wedding day! 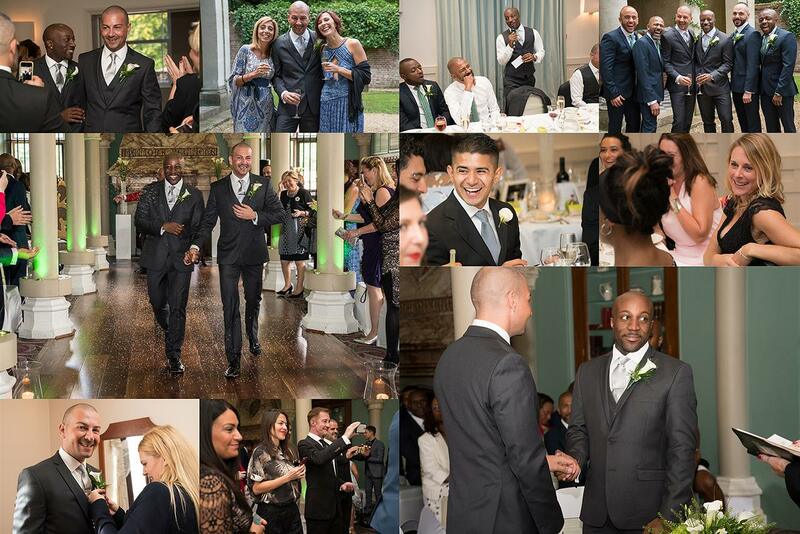 We generally photograph weddings for couples getting married in the London area and across the South East. But if your wedding is at another destination we will do our best to accommodate your request. Please note, due to the popularity of our services we cannot reserve dates - as bookings are taken on a first come first served basis. 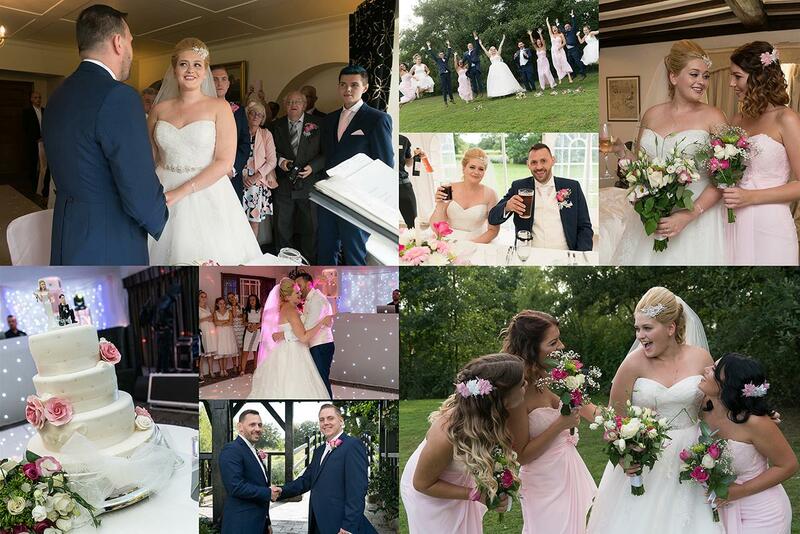 If you have any questions about the services we provide - and/or to check our availability for your wedding day please get in contact with us. We look forward to hearing from you! Although we are wedding photography specialists, we also photograph other family special occasions. such as birthday and anniversary parties. - Up to four hours attendance time.